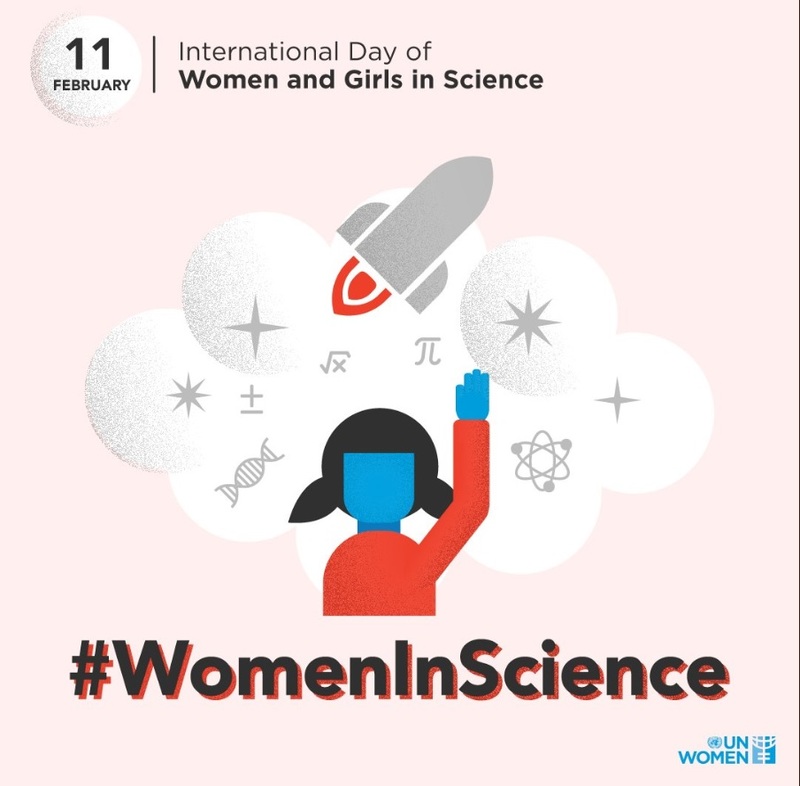 In celebration of this year’s “International Day of Women and Girls in Science” we thought it would be nice to bring together a collection of our most popular articles featuring young women who have each come from very different backgrounds to work within a scientific environment. We hope their experiences will inspire our young female readers! Scroll down for a short overview of each article. In this article we explored the story of Christa Stipp. 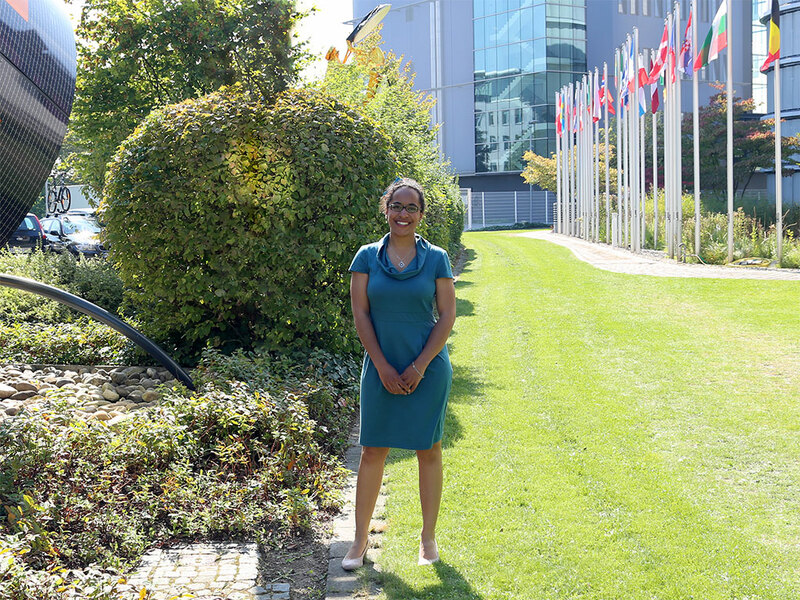 Christa started out many years ago as an intern here at EUMETSAT. The experience was so positive that it laid the foundations for Christa’s love of weather and science. Christa went on to study meteorology and is now a very popular TV weather presenter for the German TV channel ZDF. Just like Christa, Anna-Meagan Fairley had her first practical experience as a student here at EUMETSAT. She worked in the control centre where we keep a check on the health of our satellites and she later went on to focus on health studies. Anna is now a researcher on infectious diseases. 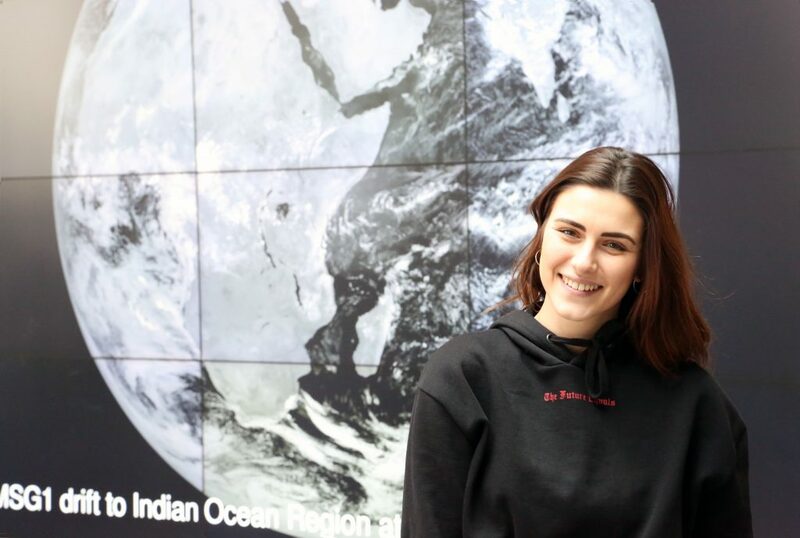 EUMETSAT is not just about satellites: in this blog post you can read about Selene, a very bright intern who worked within the communication department. Selene helped her colleagues form social media communication strategies and got her first taste of an international organisation. Selene is currently studying communications at the University of Mainz. Stefania is the real-life example that dreams really do come true! As a child she dreamt of space and working with satellites. 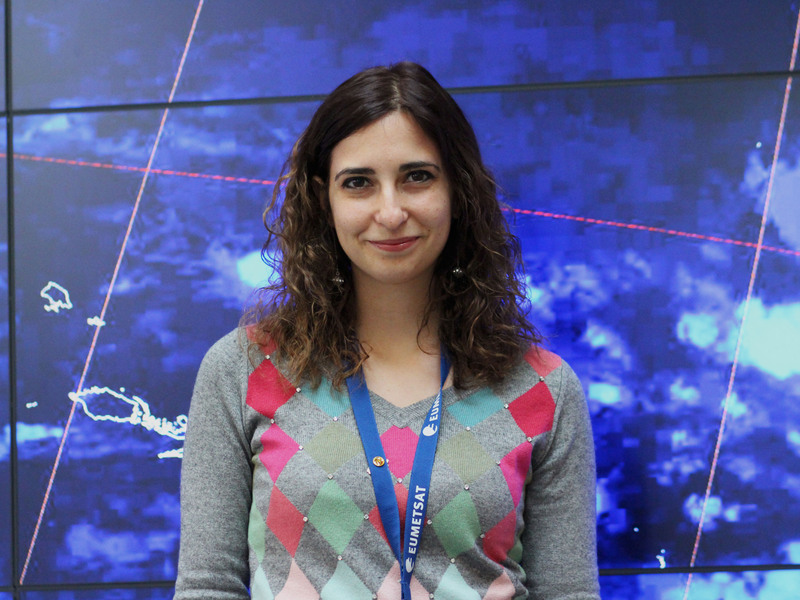 Turns out, after an interesting career, she is now one of the youngest LEO spacecraft operations engineers at EUMETSAT. Read more about her inspiring story here. 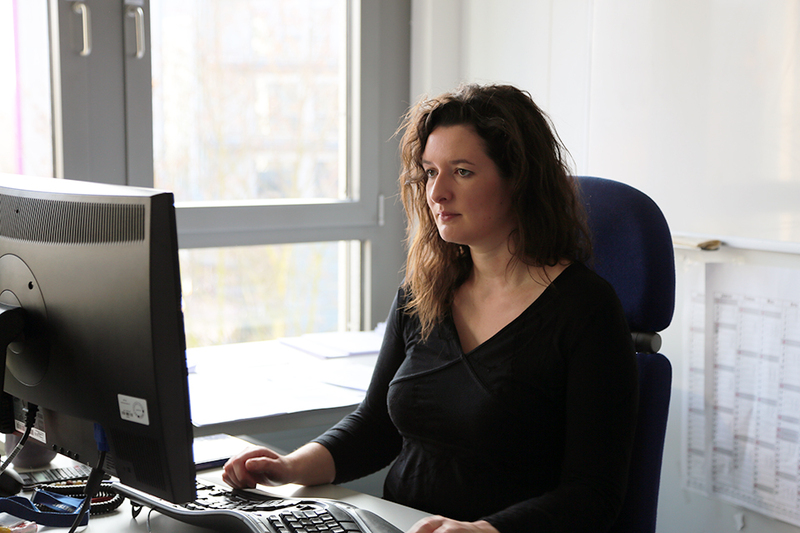 Anne O’Carroll is a remote sensing scientist within EUMETSAT’s ocean team. 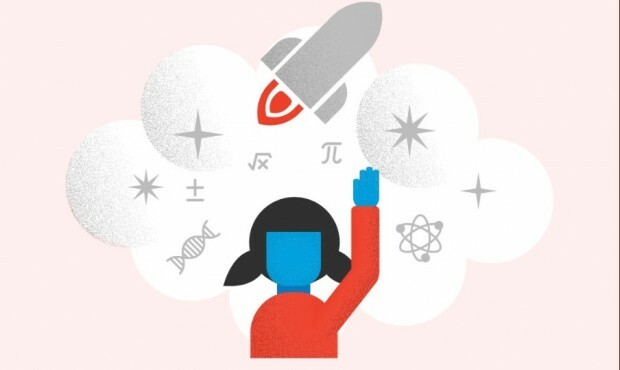 In this article she explains everything you need to know if you’re planning on following her path and want to start a career in remote sensing.